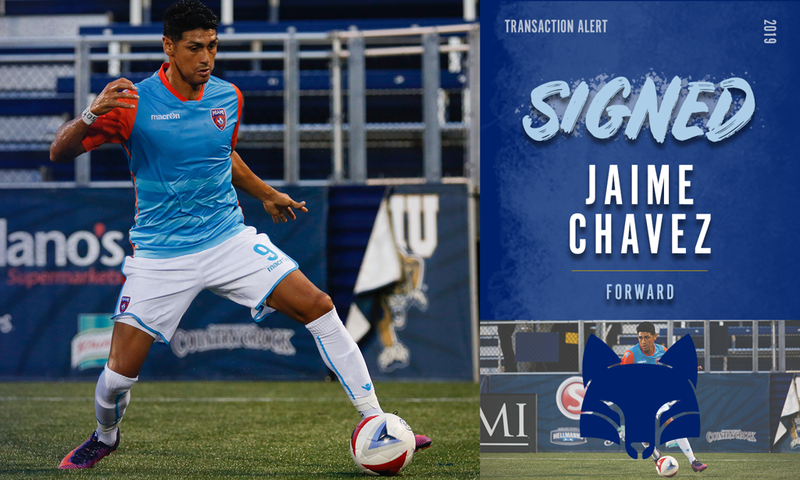 FRESNO, Calif. – Fresno Football Club has added striker Jaime Chavez to its offensive arsenal for the 2019 season, pending league and federation approval, the club announced Thursday. The 31-year-old forward of Industry, Calif., provided the Foxes with another big target up top, standing at 6-foot-1. Chavez most recently spent part of last season in the USL Championship with Tampa Bay Rowdies, appearing in five matches and recording one goal. He joined the Rowdies from Miami FC in the NPSL, where he scored nine goals in 11 appearances while helping Miami win the NPSL Championship. 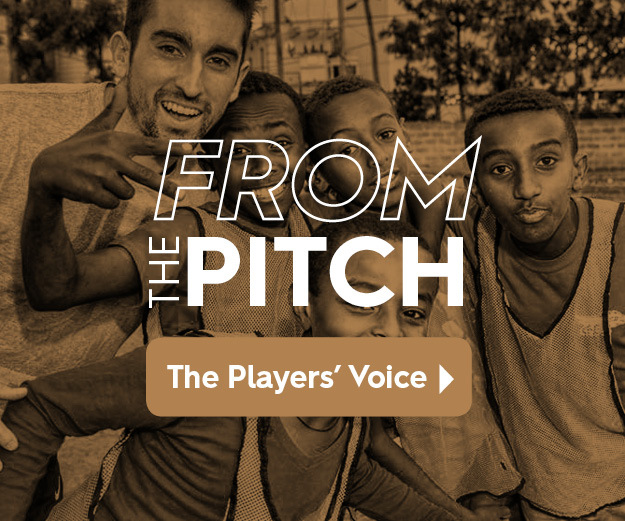 From Southern California, Chavez grew up playing in the Chivas USA youth academy before seeing stints with PDL sides Hollywood United Hitmen and LA Misioneros, during which he scored 30 goals across 42 appearances over three seasons. He caught his professional break in 2014 when he signed with the Atlanta Silverbacks of the NASL in 2014. Chavez scored 20 goals in two seasons with the Silverbacks before making a move to Miami FC in 2015. At Miami, Chavez scored a combined 18 goals over the 2016 and 2017 seasons, taking that form into Miami’s championship season.